According to sources, most employees at AskMe have not received their salaries for July while reimbursements for bills have not been cleared for the past many months. New Delhi: Hit by a cash crunch, e-commerce company AskMe has decided to shut shop, leaving 4,000 staffers jobless, while its majority investor Astro said it will appoint a forensic auditor to review the books of the startup’s parent firm Getit. In an internal mail, Anand Sonbhadra, Group CFO at Getit Infoservices, directed senior staff to take certain steps to ensure prevention of “further liabilities” given the company’s “current financial situation”. “Prevent any further creation of liabilities by suspending operational activities…Temporarily close all hubs and all offices as possible,” he said. Noting that the non-payment of salaries to delivery boys and lower staff may cause them to take “inappropriate actions” at hubs, Mr Sonbhadra said any untoward incident needs to be prevented and assets at hubs need to be protected. The decision will leave 4,000 employees jobless across about 40 centres. With investors tightening their purse strings in an increasing volatile market, startups are now under intense pressure to perform and become profitable. The last few months have seen a spate of layoffs by companies like Flipkart, Snapdeal and Ola. 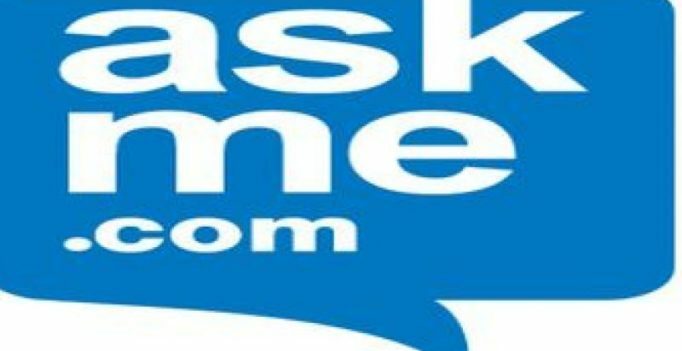 Askme operates Askme.com (classifieds), Askmebazaar (e-commerce), Askmegrocery, Askmepay, and Mebelkart (online furniture retail). The pink slips come amid a spat between the Malaysian investor Astro Entertainment Networks Ltd (AENL) and management of Getit. “Unfortunately, Getit has not been able to make its business profitable and sustainable despite these huge investments by AENL. An independent review by advisors has concluded that there is little prospect for turnaround and the business is insolvent,” AENL said. AENL promised to appoint a forensic auditor to review Getit’s books and said it will take “appropriate steps” based on the it.